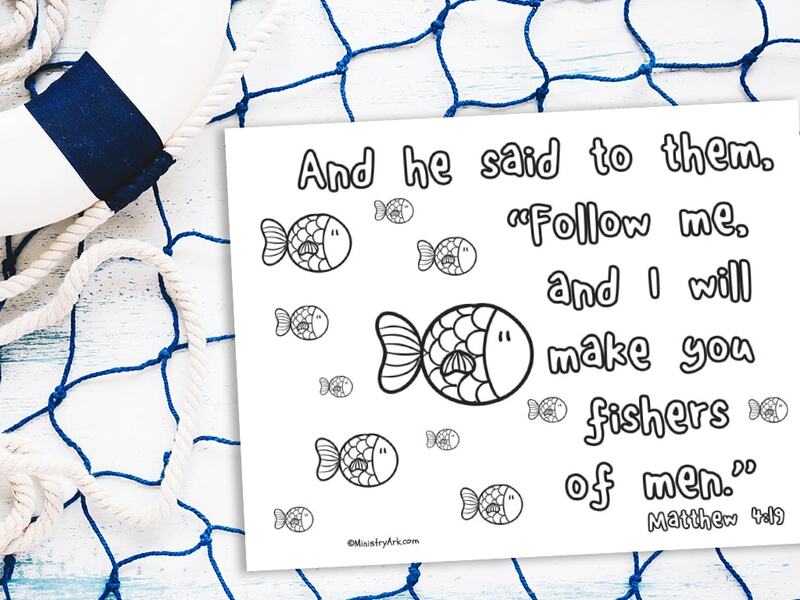 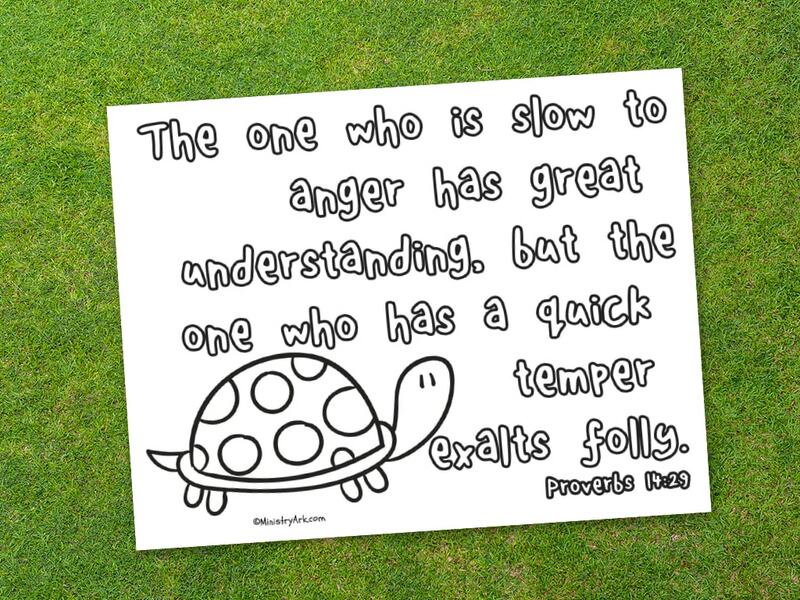 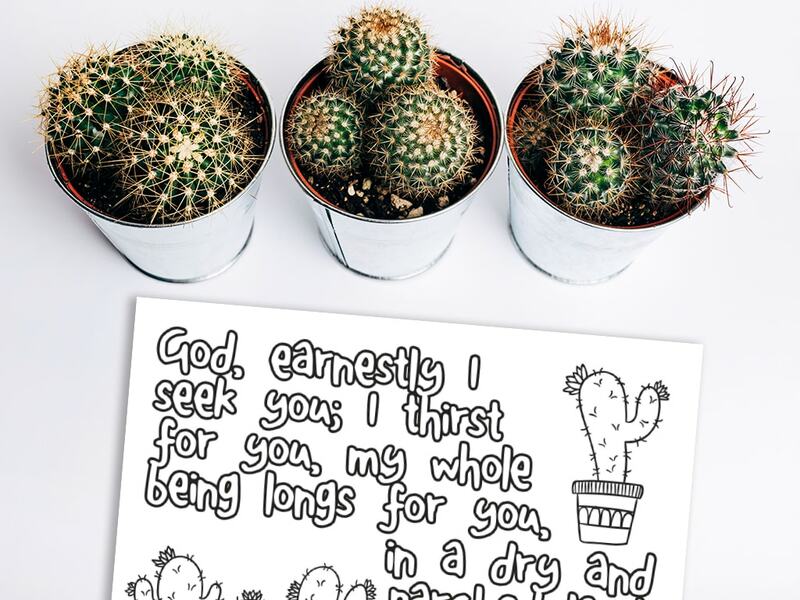 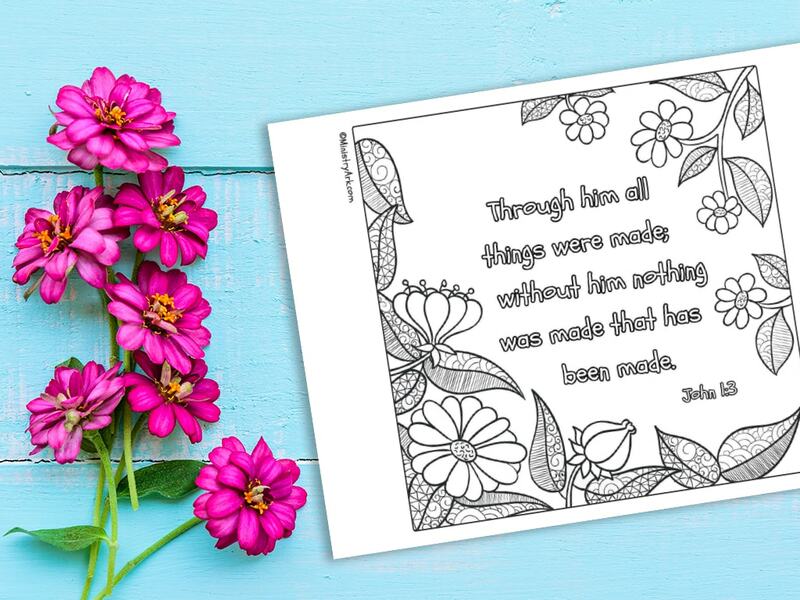 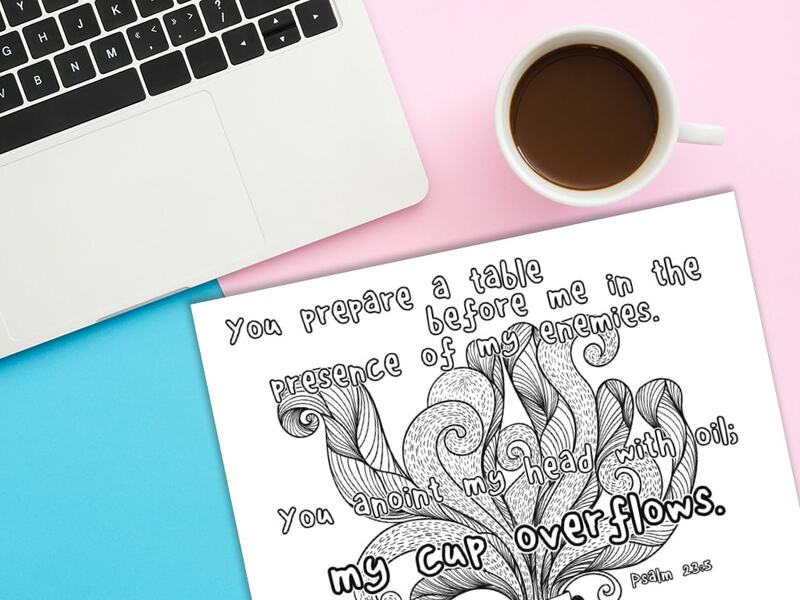 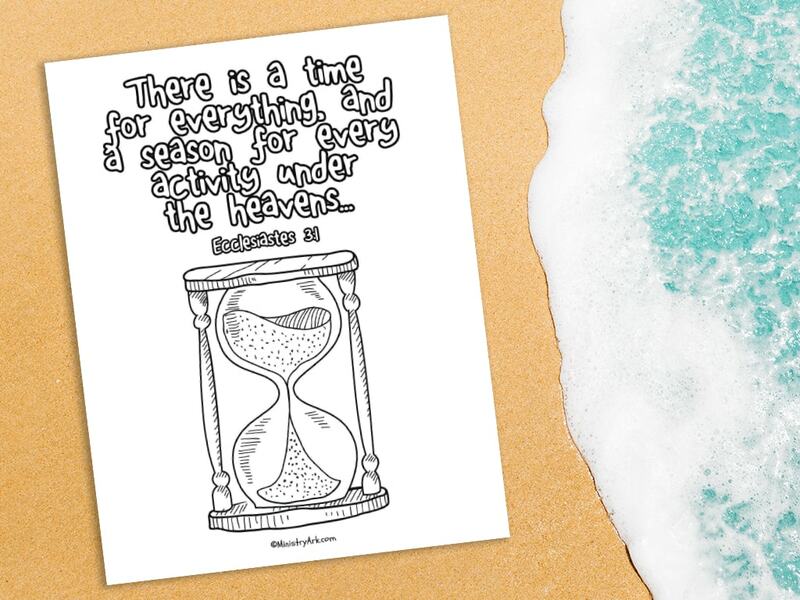 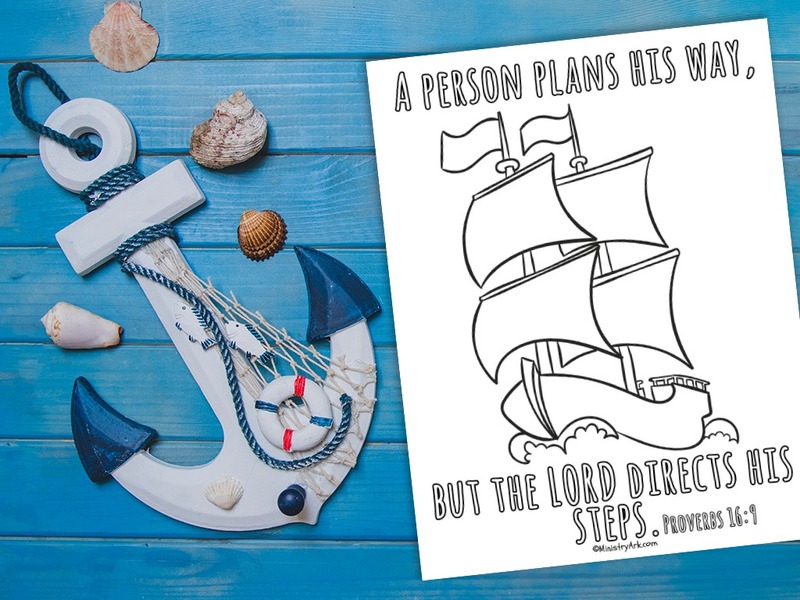 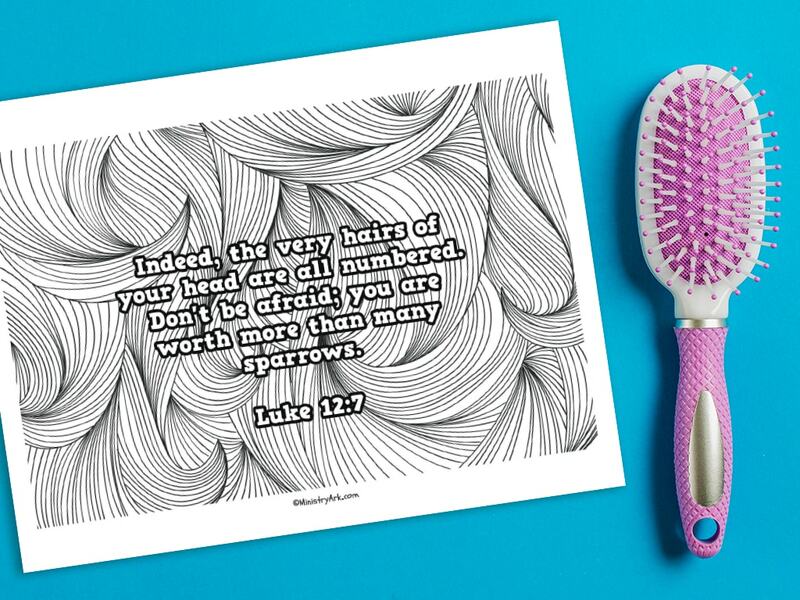 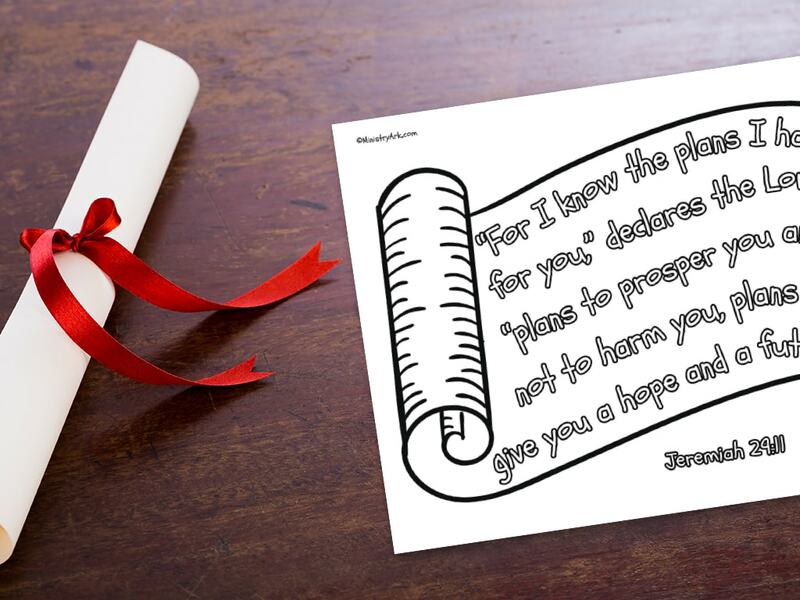 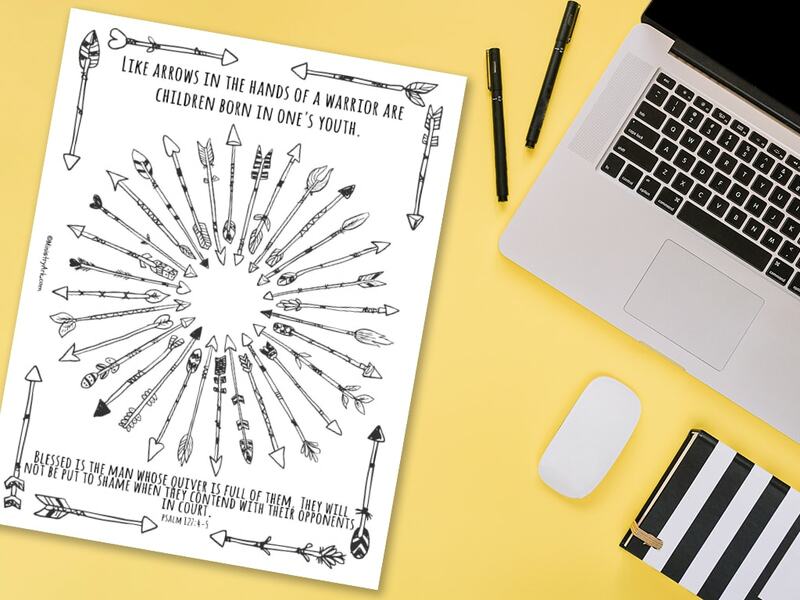 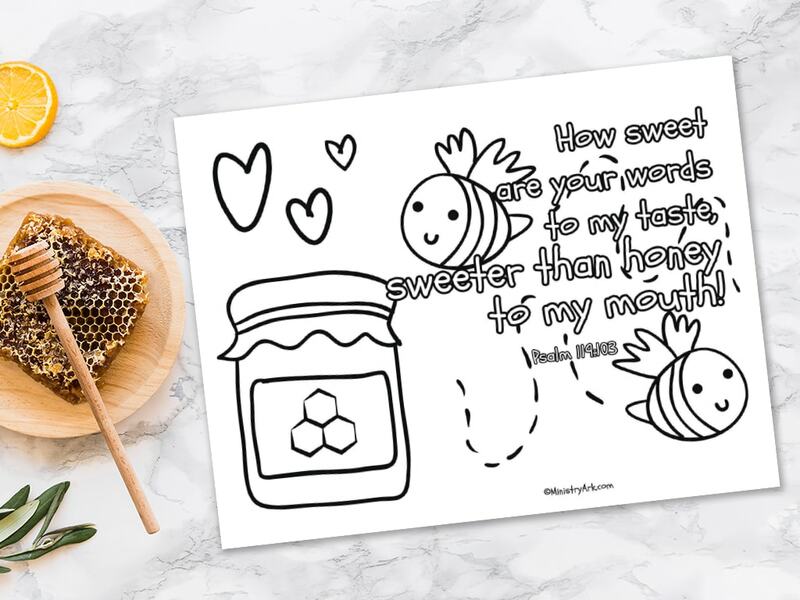 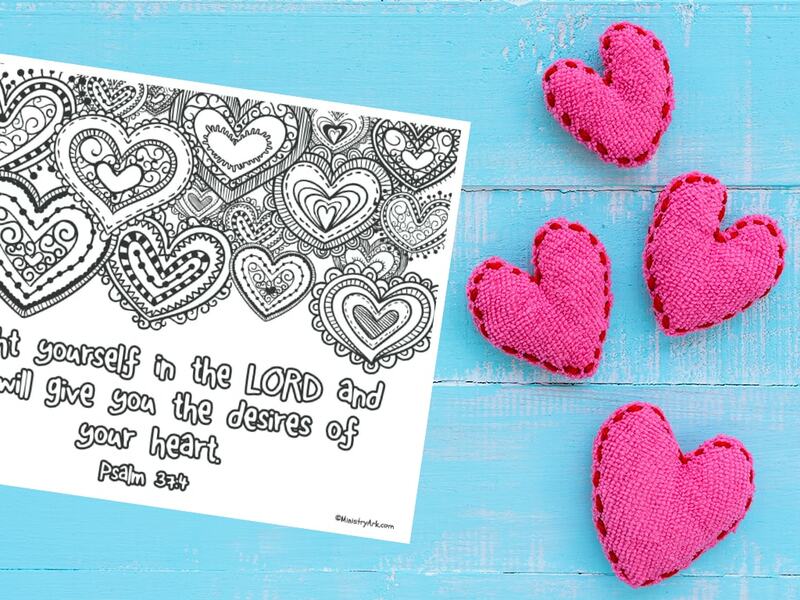 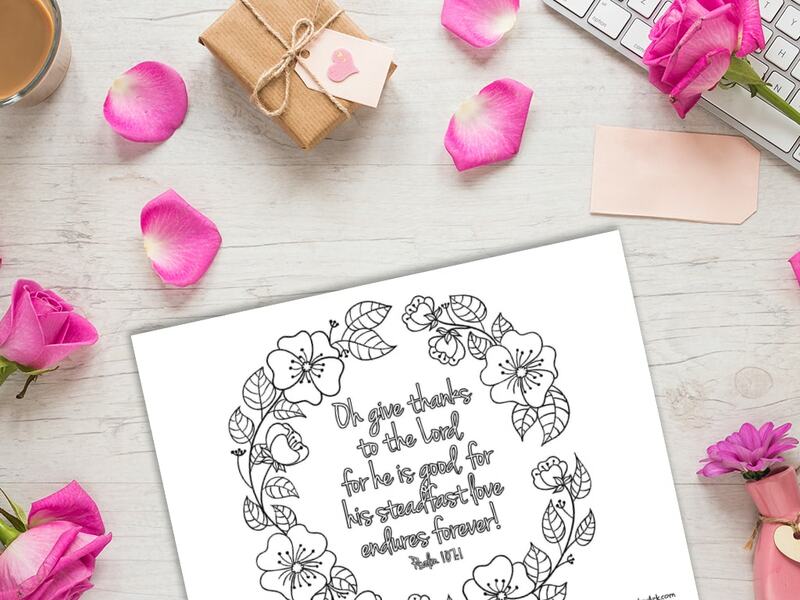 Our Bible verse printables are all unique and have been carefully put together to portray each Bible verse. 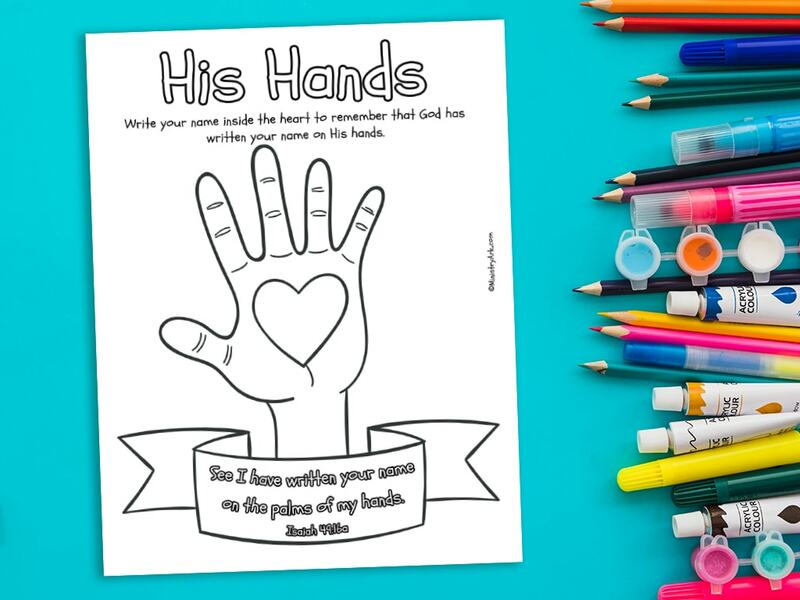 We pray that they are a blessing and useful in your childrens ministry and within your home setting. 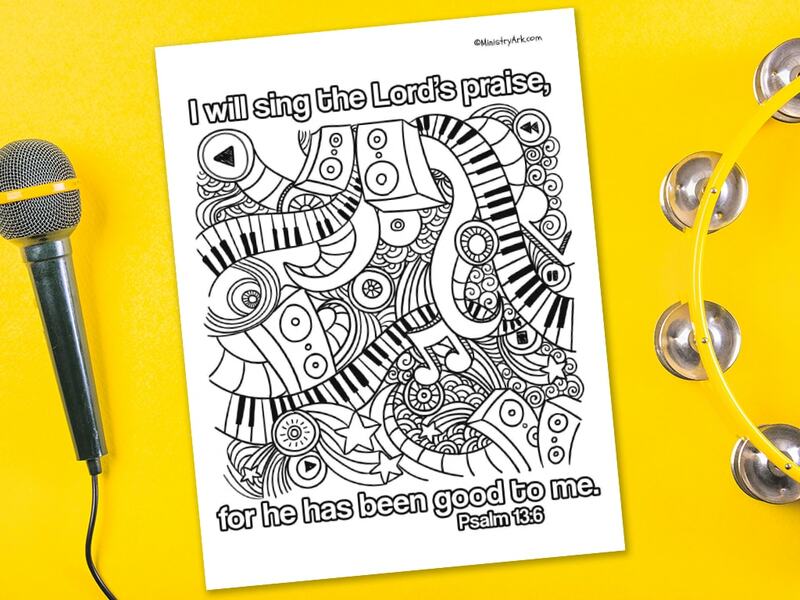 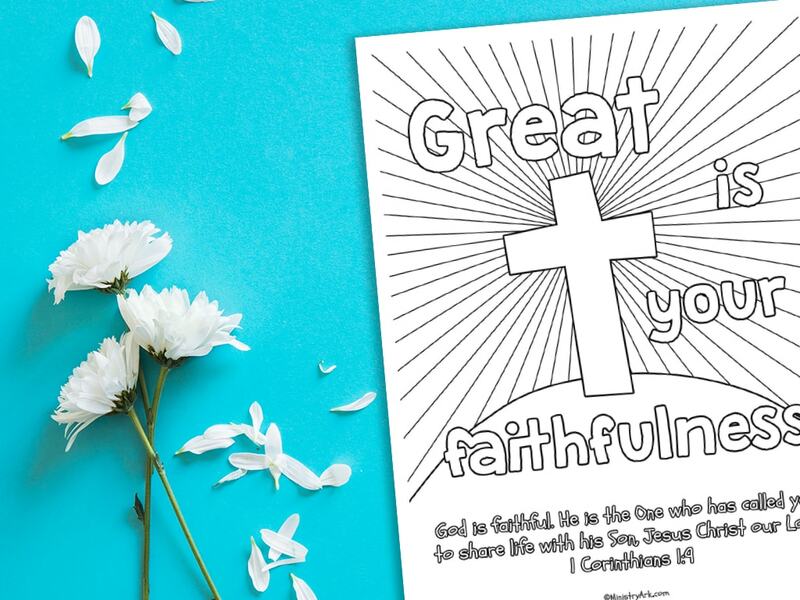 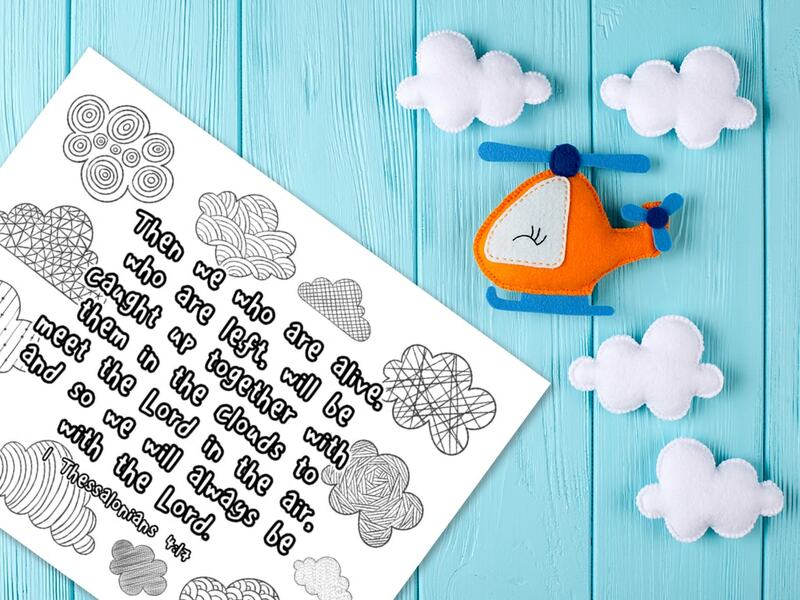 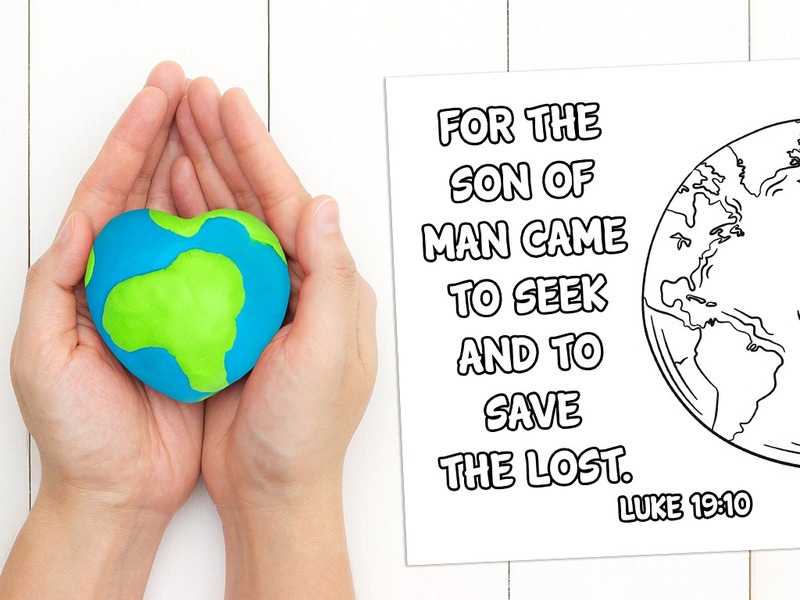 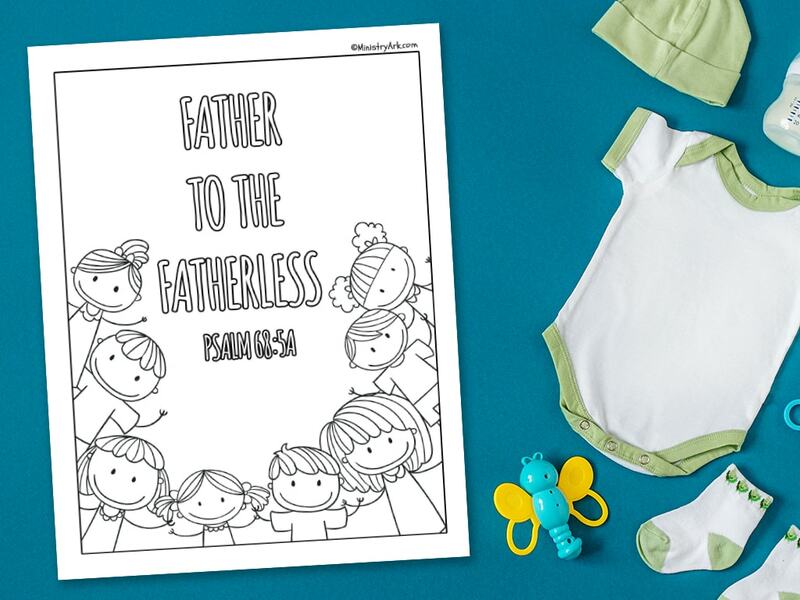 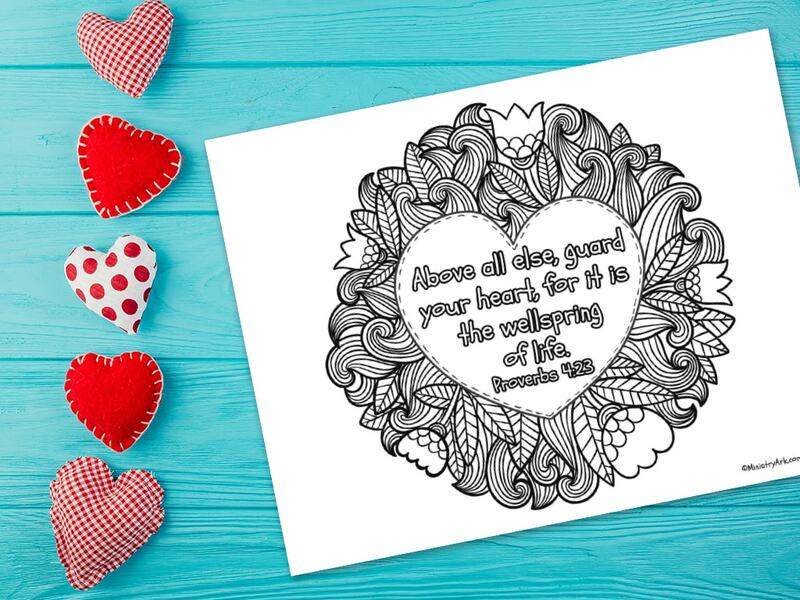 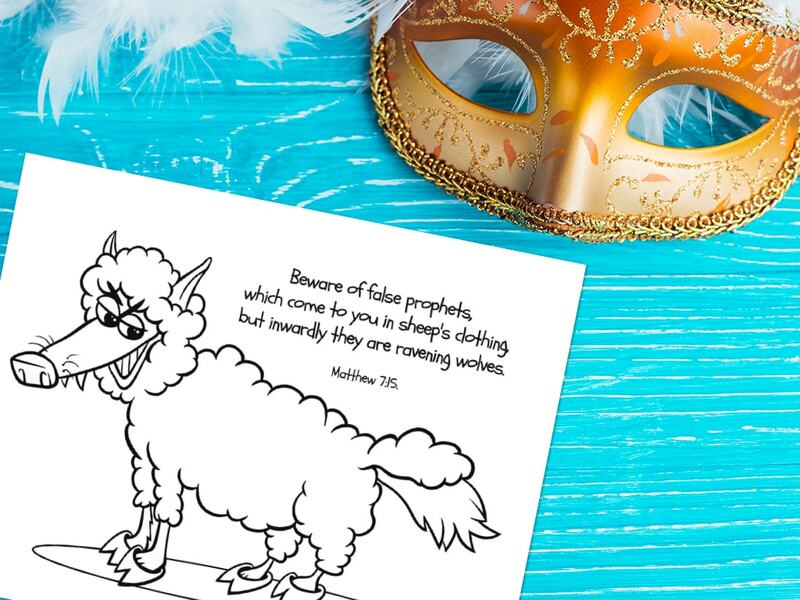 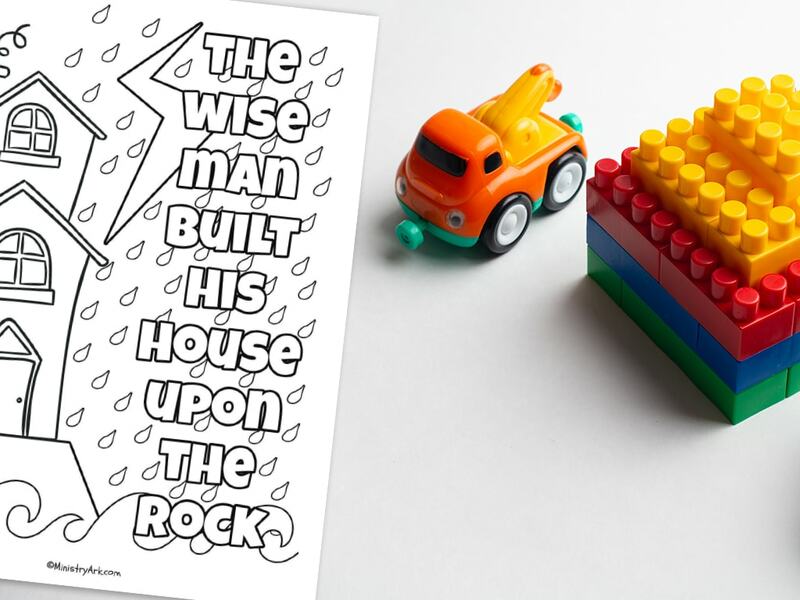 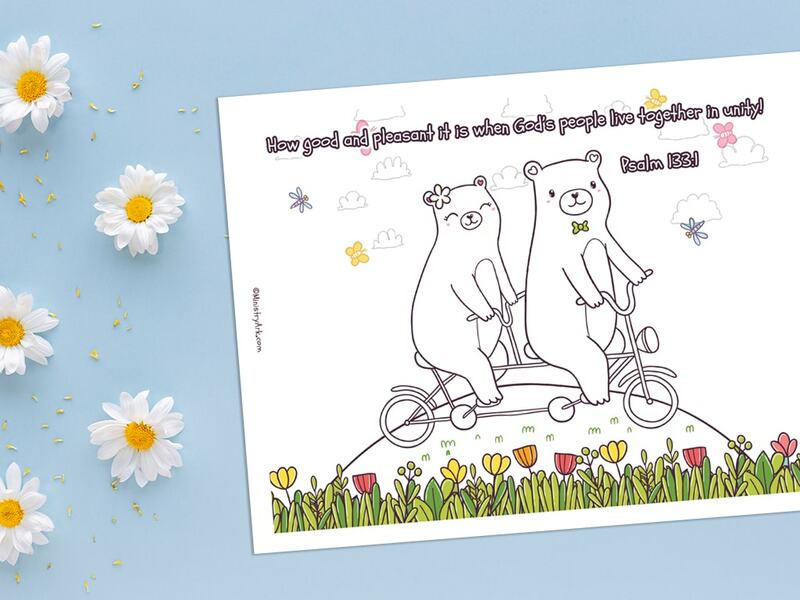 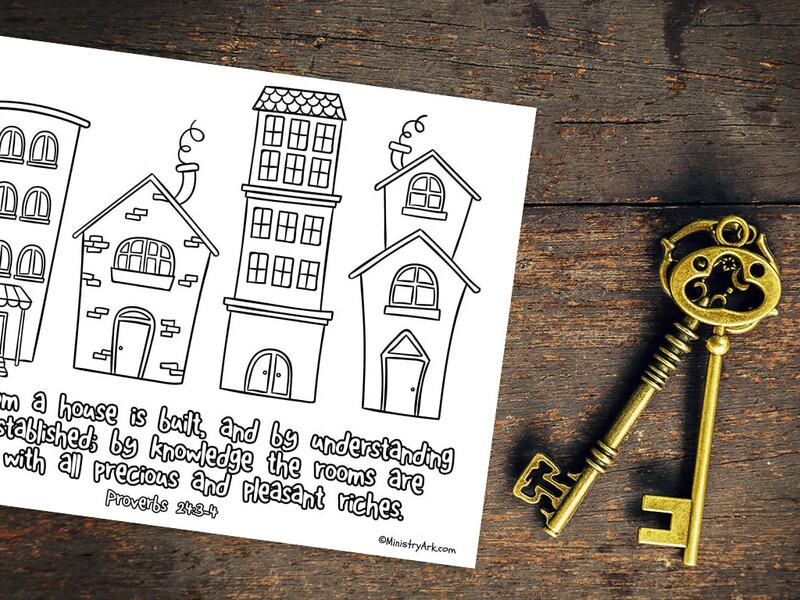 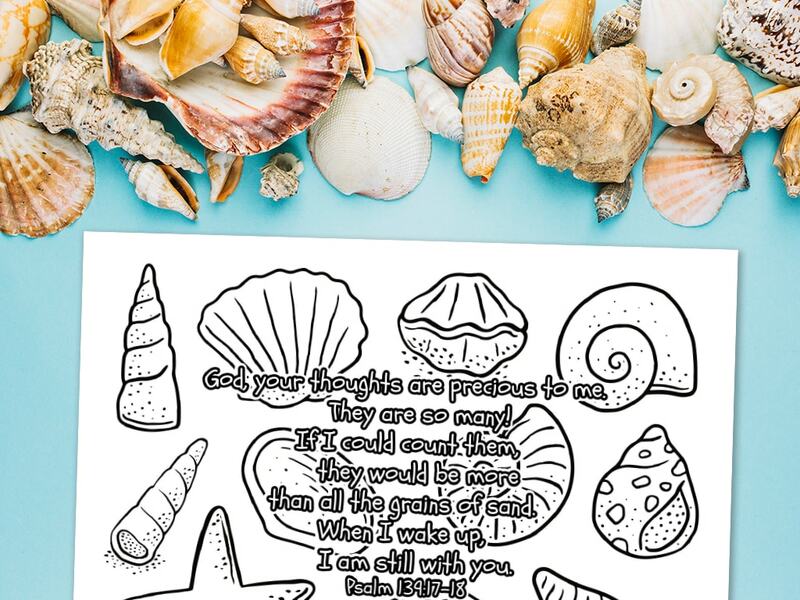 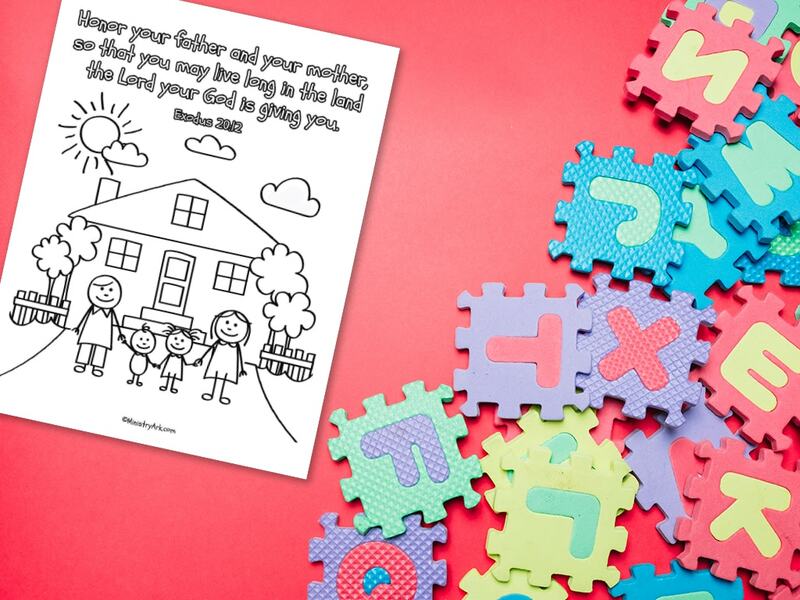 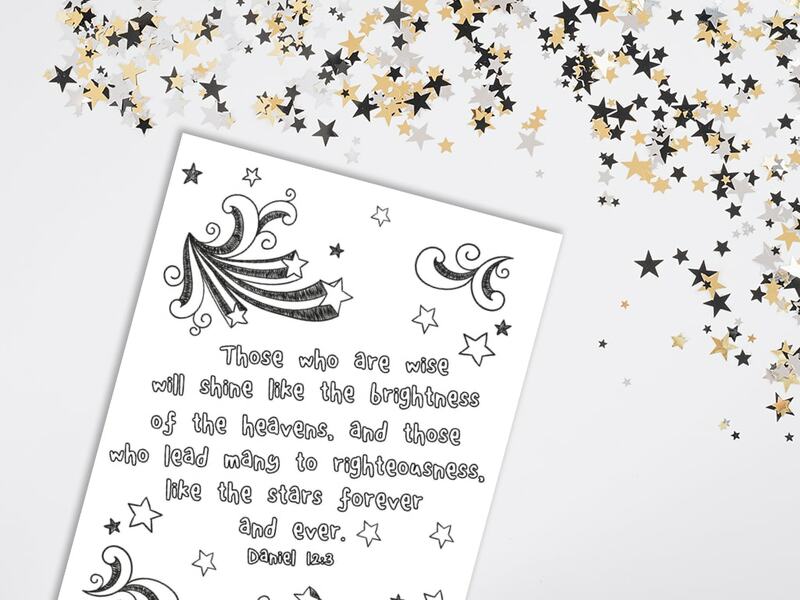 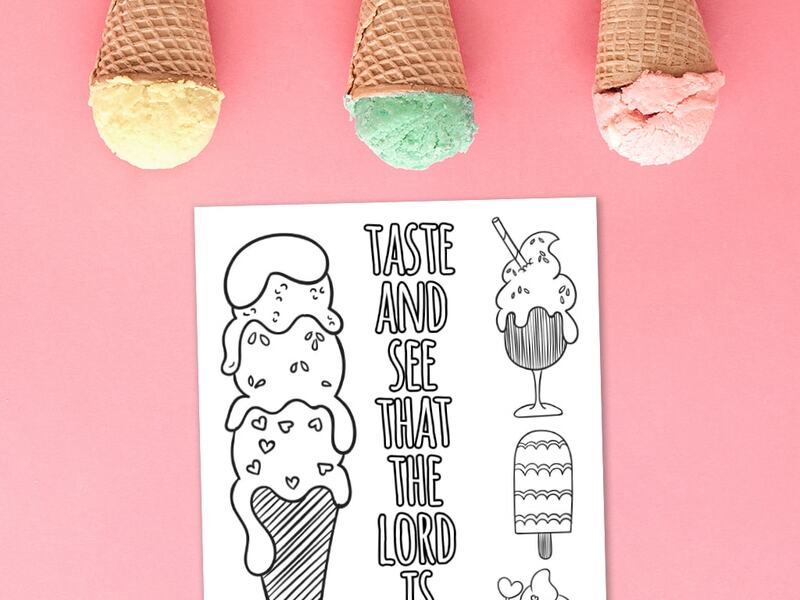 Coloring a Bible verse printable can help children to think through what the Bible verse actually means. 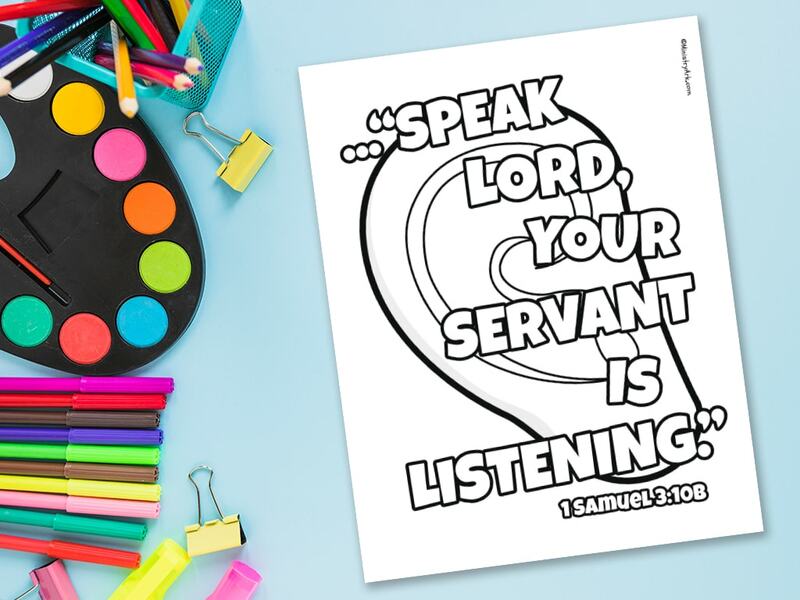 They are also great opportunities to sit and talk to your children about God. 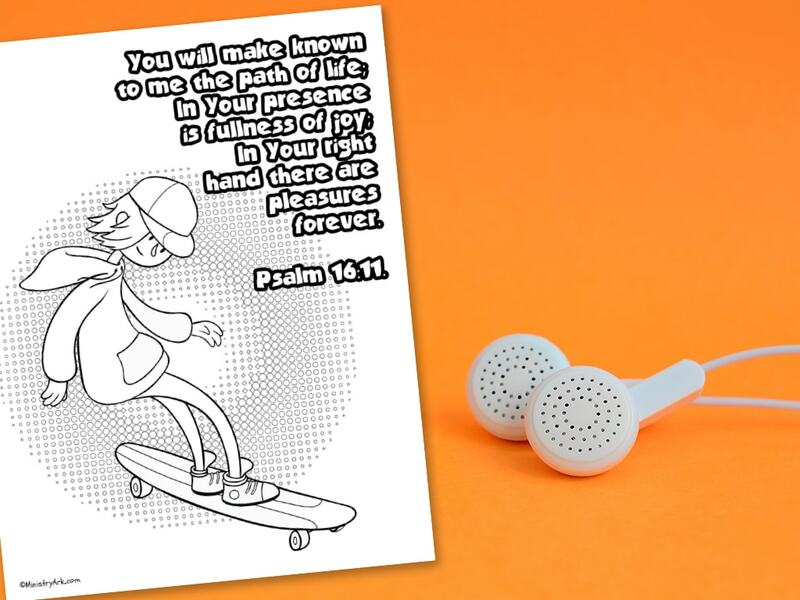 It is these moments of quietness and simple presence that can help you minister to your child/ren. 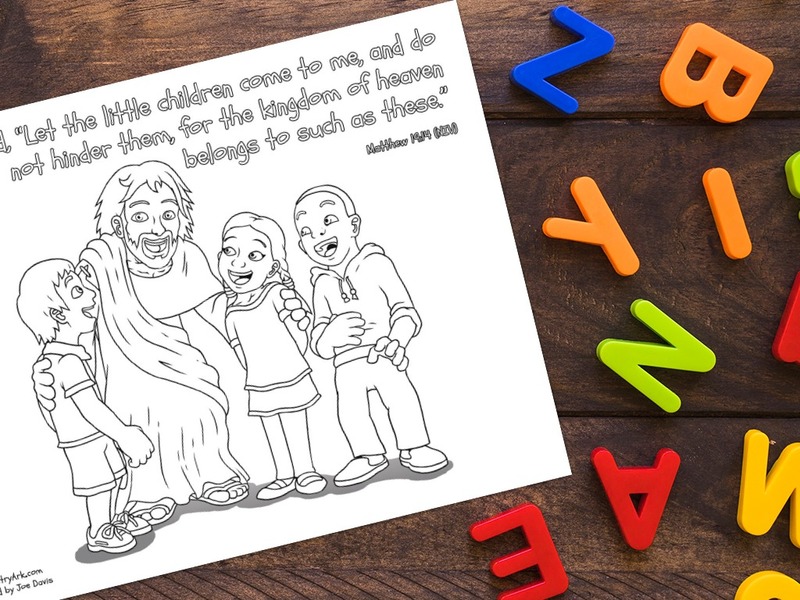 Children love to hear about the goodness and love of God. 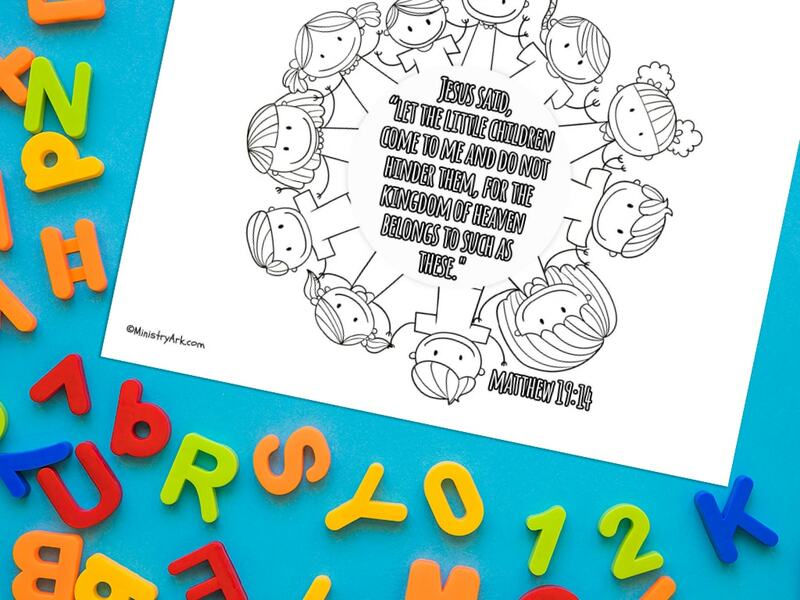 Why not take an opportunity to sit with them and ask them questions about how they feel about the Bible verse. 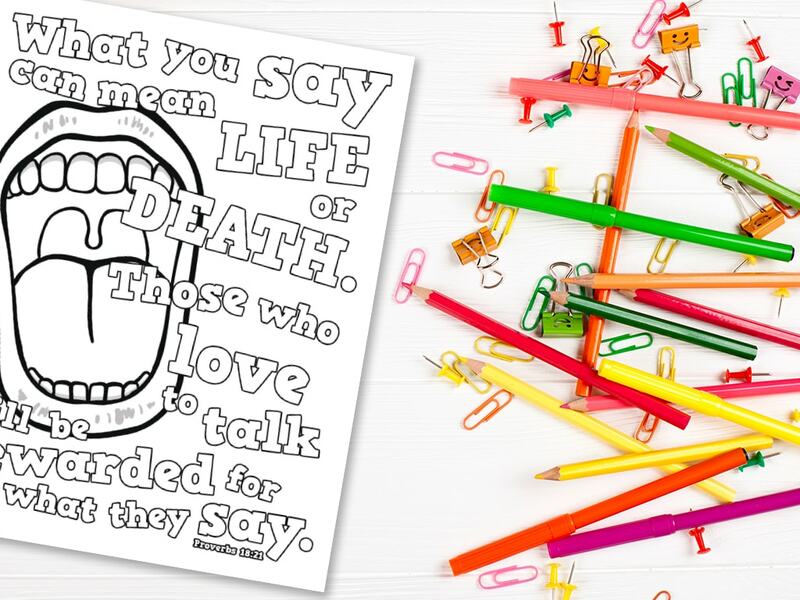 What do they think? 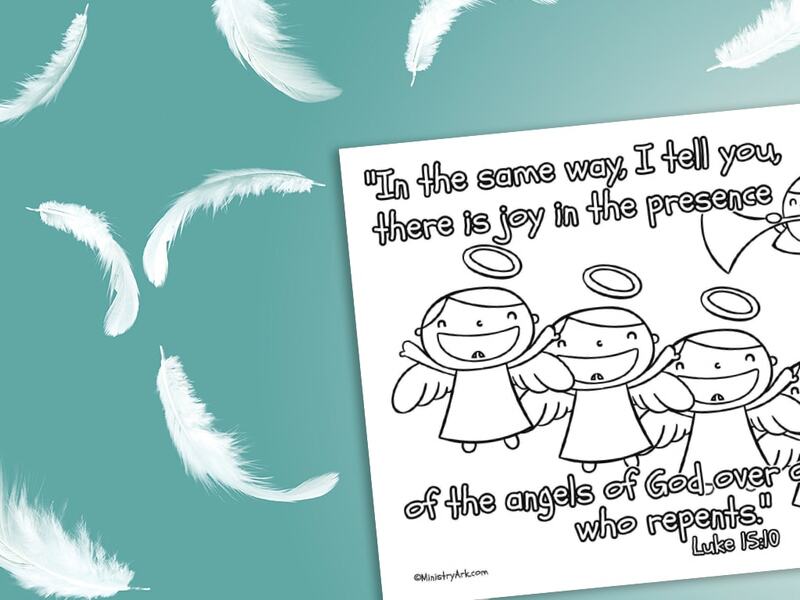 Have they found it to be true in their own lives? 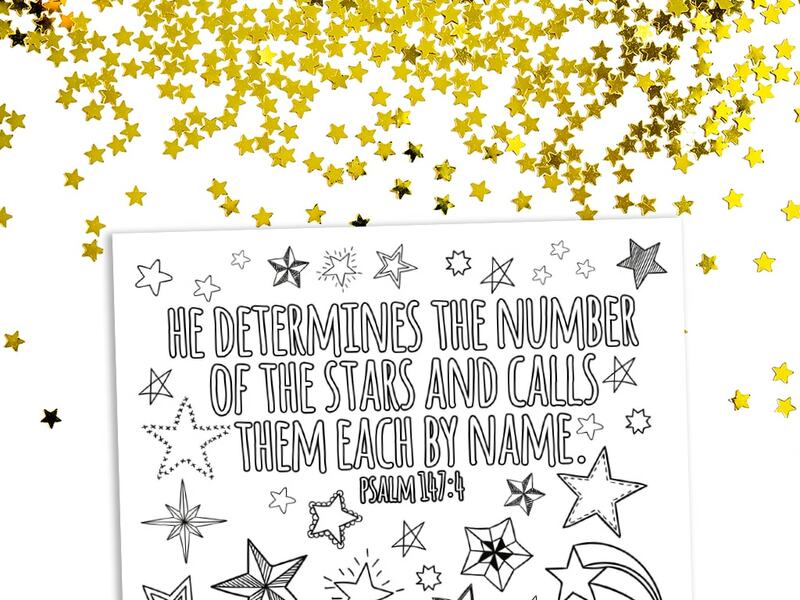 Children have so much to offer us and can surprise us with their depth of knowledge and understanding of God. 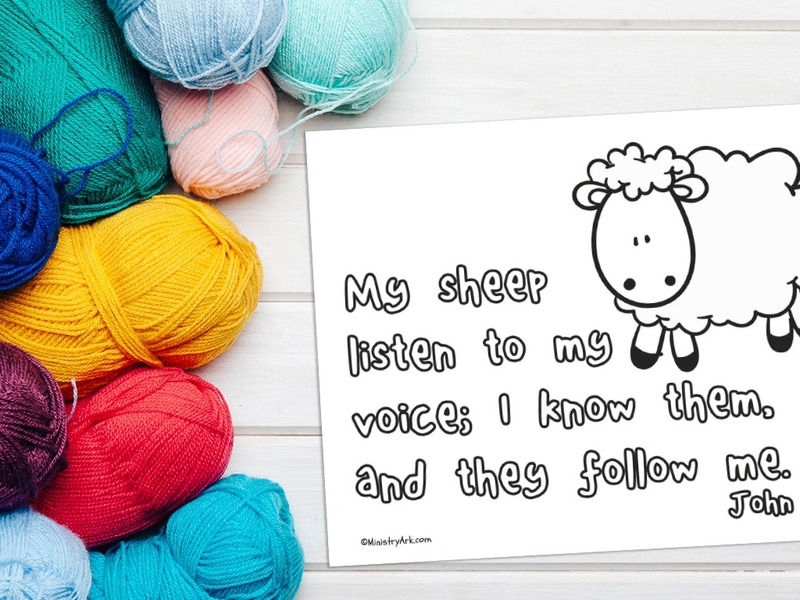 Listen and learn as you spend time with your kids! 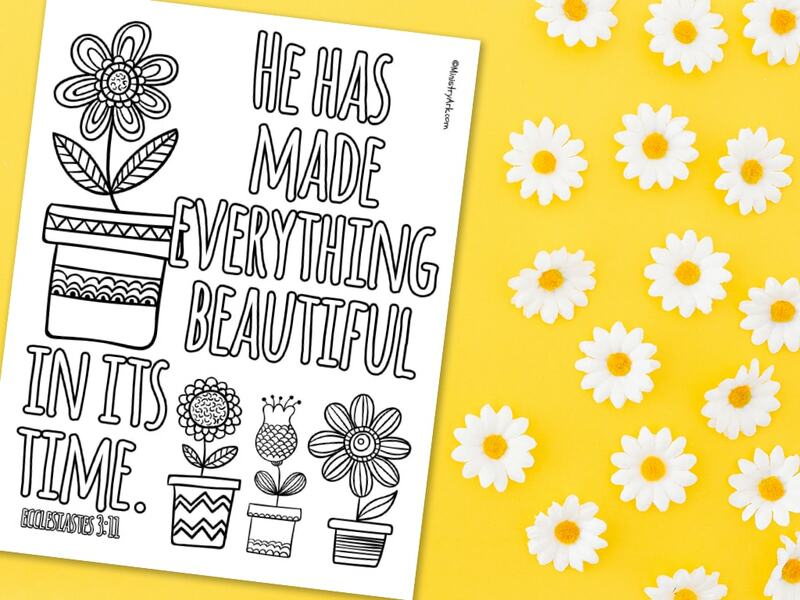 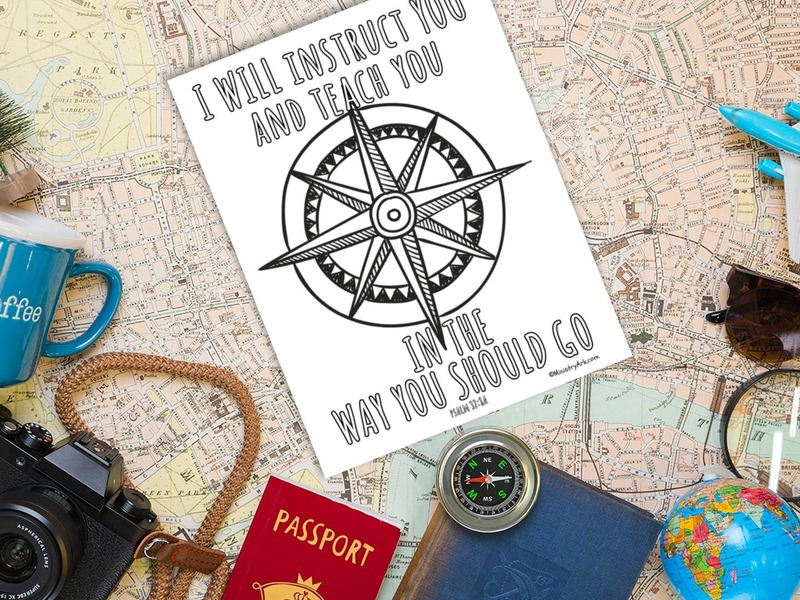 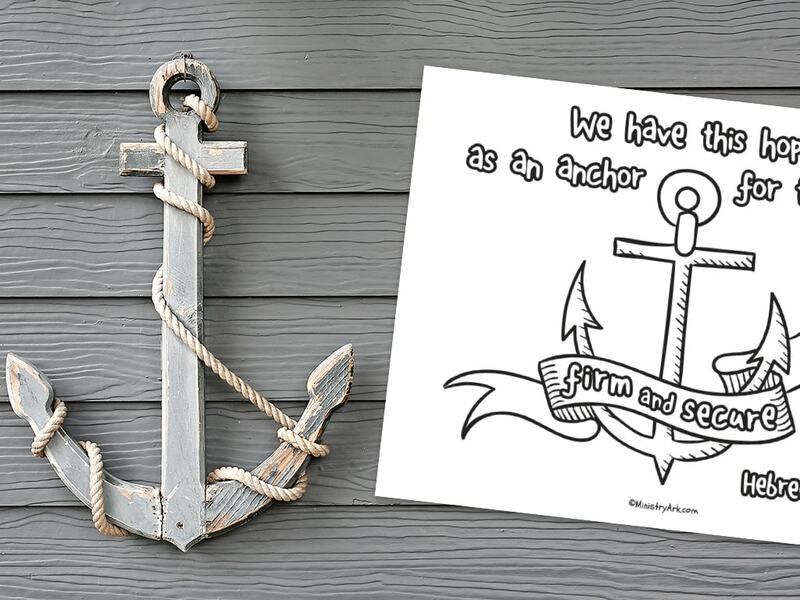 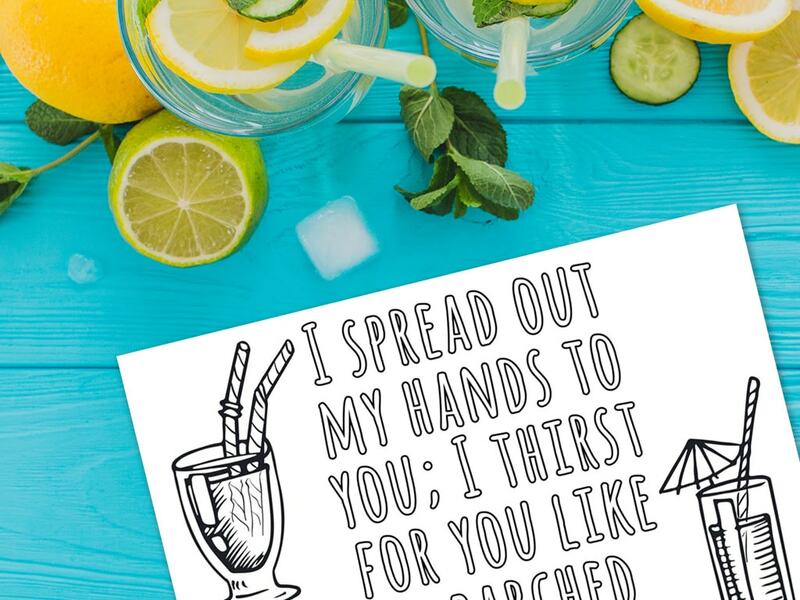 If you’re looking for more printables check out our printables page.